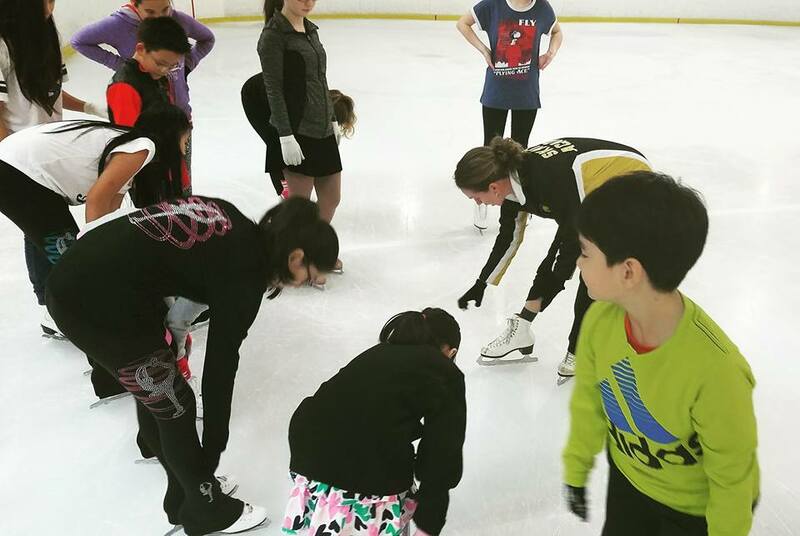 The IceForum Skating Academy offers a full figure skating program for beginners through the most advanced competitive levels. Skaters participate in US Figure Skating tests and competitions. Special practice and lesson sessions are offered daily at all facilities. Skaters at the IceForum have the wonderful ability to move through the competitive ranks towards national and international competitions. All the coaches at IceForum facilities are members of the Professional Skaters Association (PSA) and are rated by the PSA for expertise and ability.